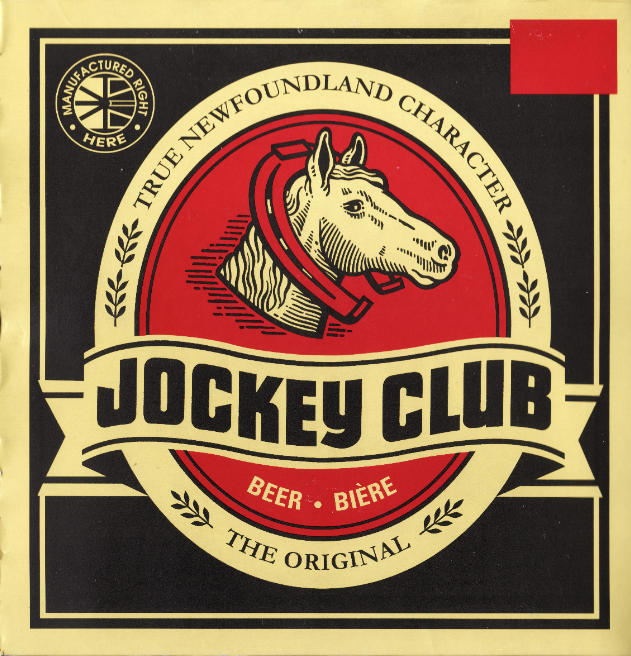 The Duke of Duckworth is one of my favorite places to drink when I’m in St. John’s, not only because they have a killer fish and chips, but because they have a great selection of local taps and a great collection of beer history memorabilia. 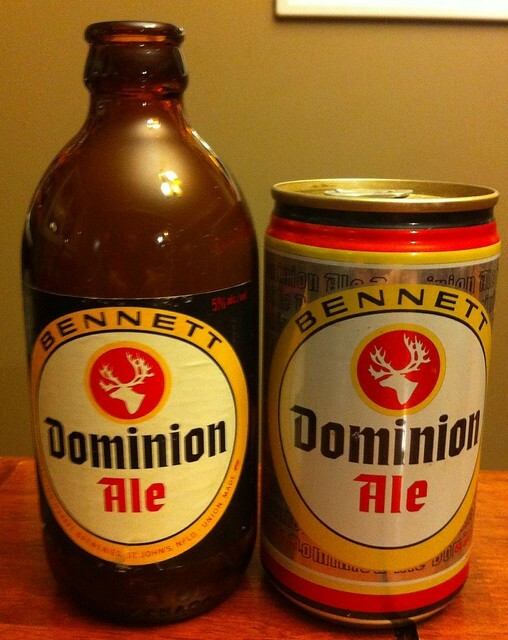 If you’re new to Newfoundland beer, the Duke is a must visit. 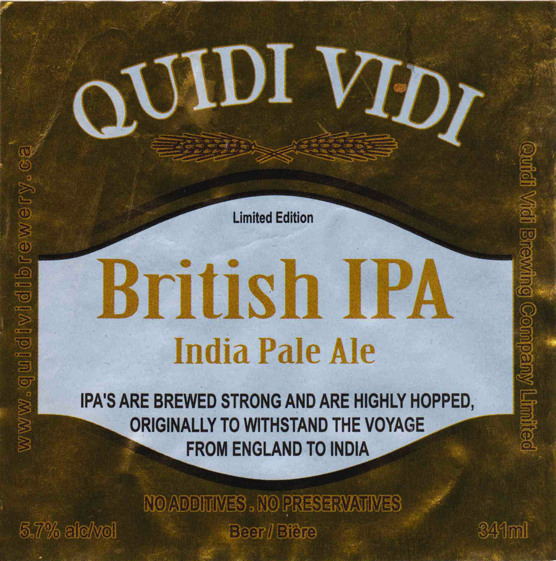 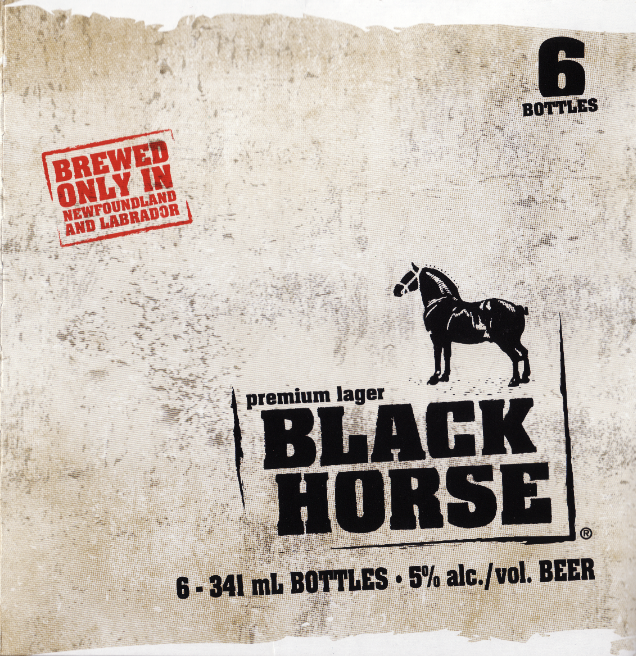 They’ve usually got everything that’s currently being brewed by Storm Brewing, a few Quidi Vidi (in particular 1892), and – and this is special – the Duke’s Own. 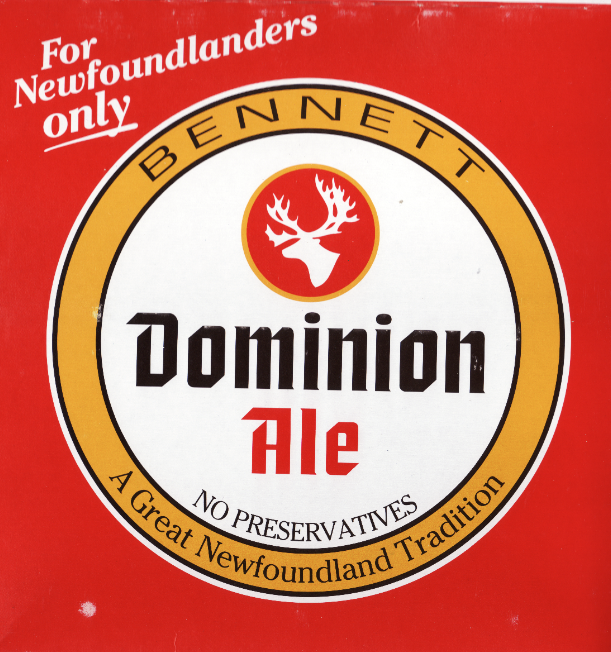 The Duke’s Own, advertised as a “private collection of uniquely brewed beer” and “Newfoundland’s Pioneer Brewpub,” is the closest to an English Ale you’re going to find being brewed in Newfoundland. 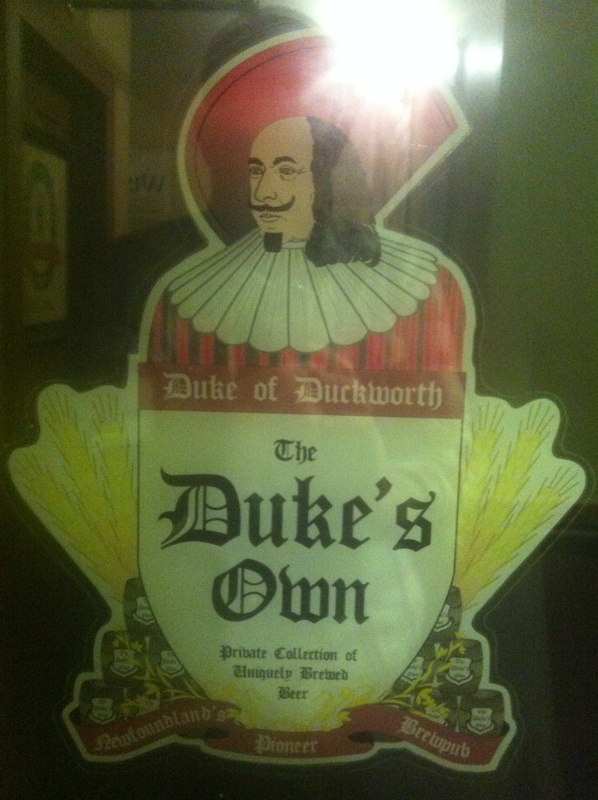 While the signs seem to indicate there used to be a range of Duke’s beer, today there is only one: The Duke’s Own (an English Ale). 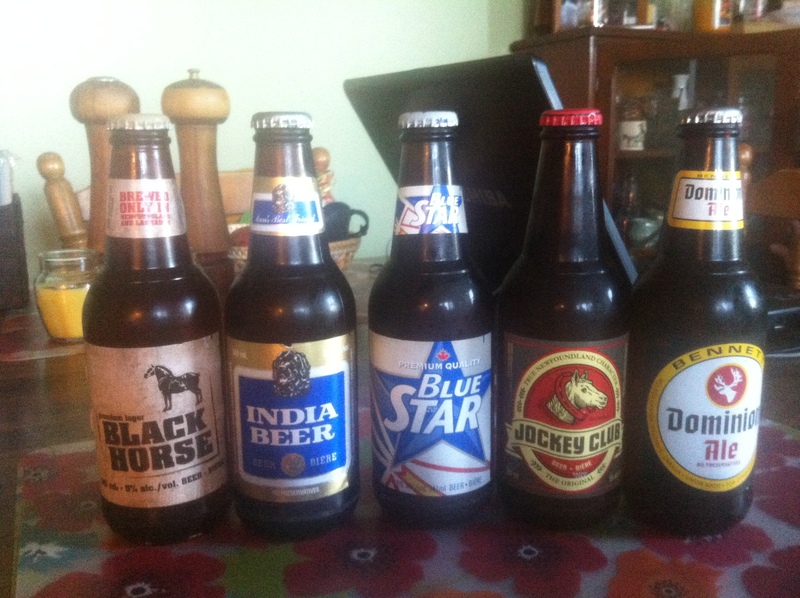 Here’s the deal to the best of my knowledge. 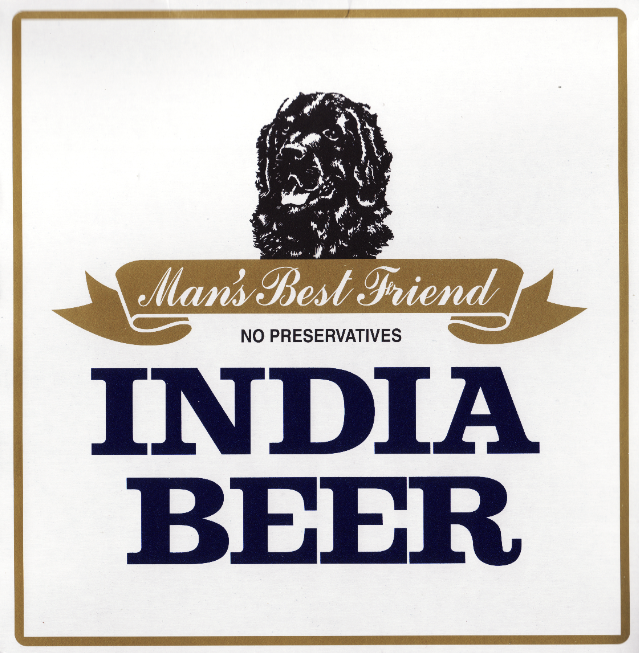 The Duke used to have a very small (nano) brewery in their basement but were forced to close it to either expand their kitchen or install a women’s bathroom (accounts differ). 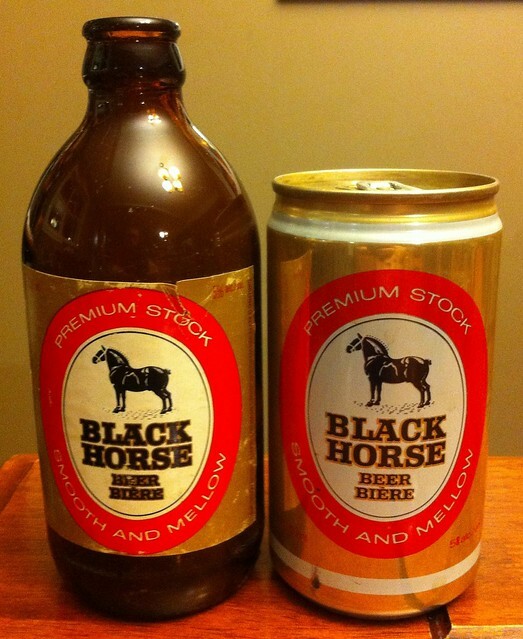 Either way, if you ask the bartenders today they’ll tell you it’s contract brewed out of Storm brewing in Mount Pearl. 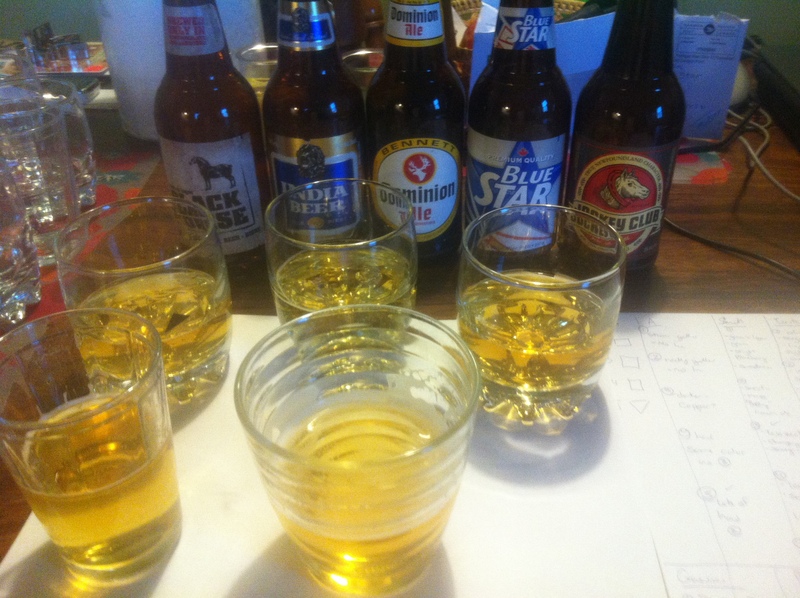 They are very clear though, it’s not a Storm beer – it’s their recipe and ingredients – Storm is just the contract brewer. 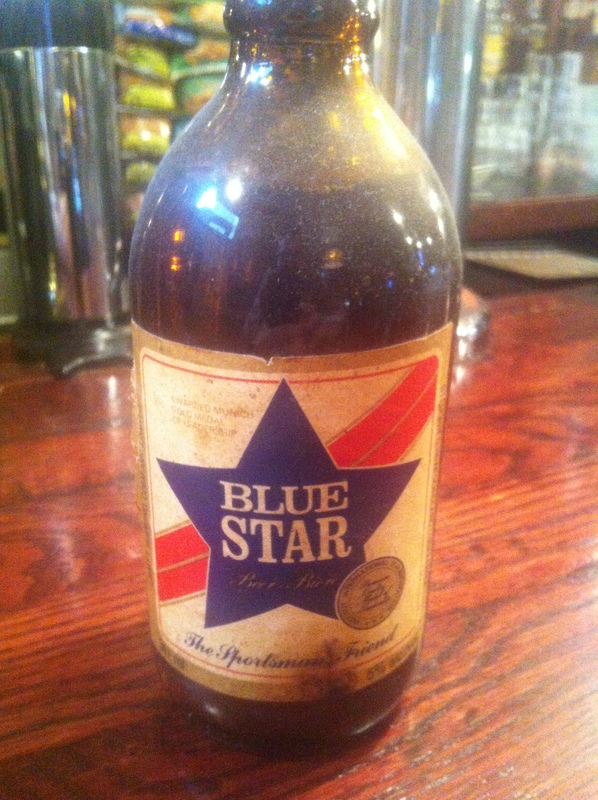 Behind the bar (pretty much behind the Storm taps) stands this old Blue Star “The Sportsmans Friend” bottle. 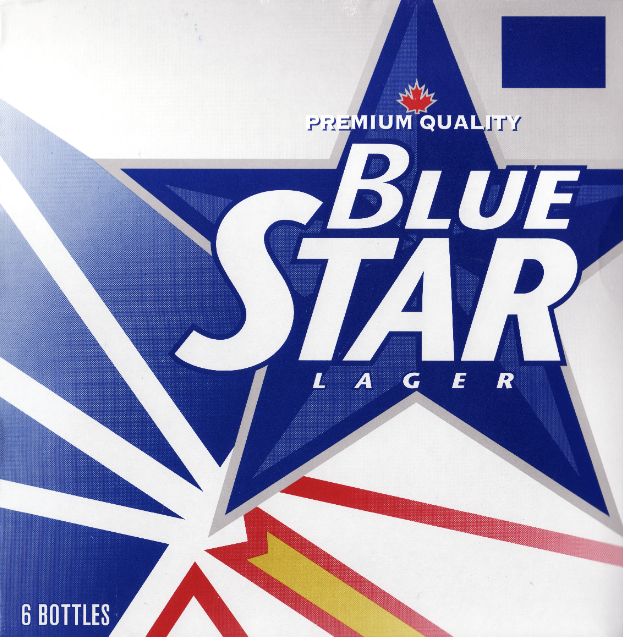 As I was looking at it to find the vintage, it says Labatt on the side and the stubby was phased out in the mid-1980s so it’s likely from the early 1980s, I noticed that the cap was with it. 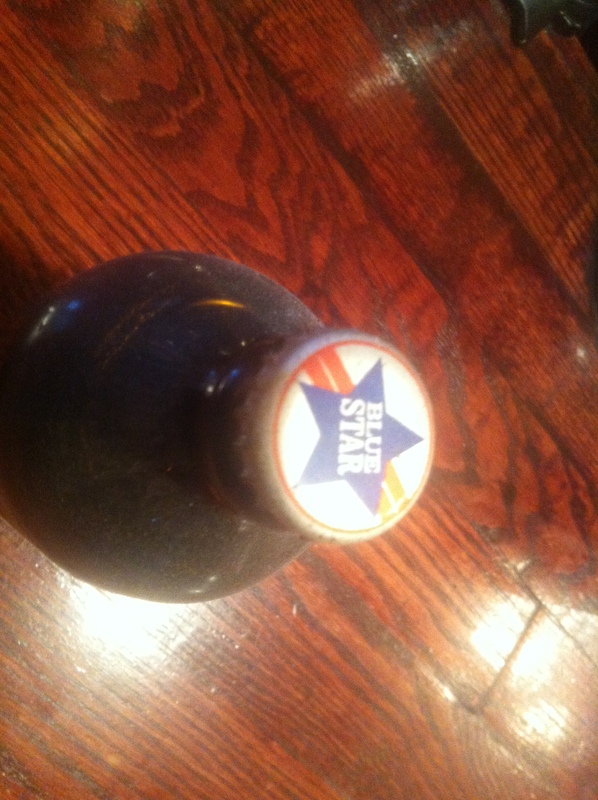 Then I noticed something, the cap wasn’t just replaced on the top of the bottle: it was an unopened bottle of Blue Star! 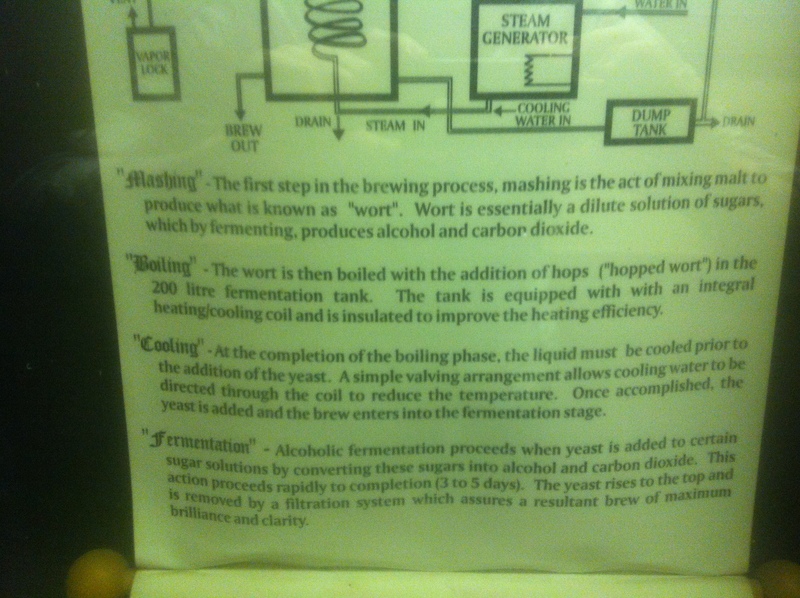 You can see the beer line in the above photo. 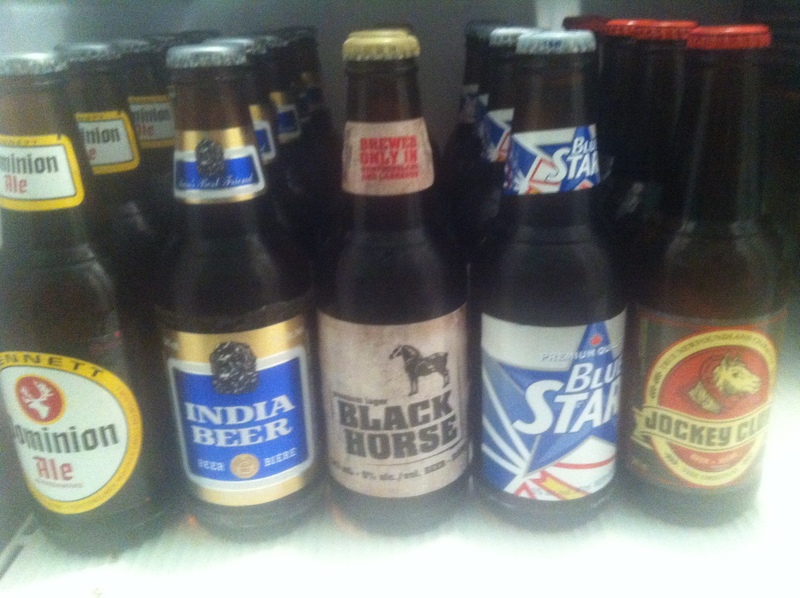 Now, they didn’t seem ready to part with it, but this is an amazing find. 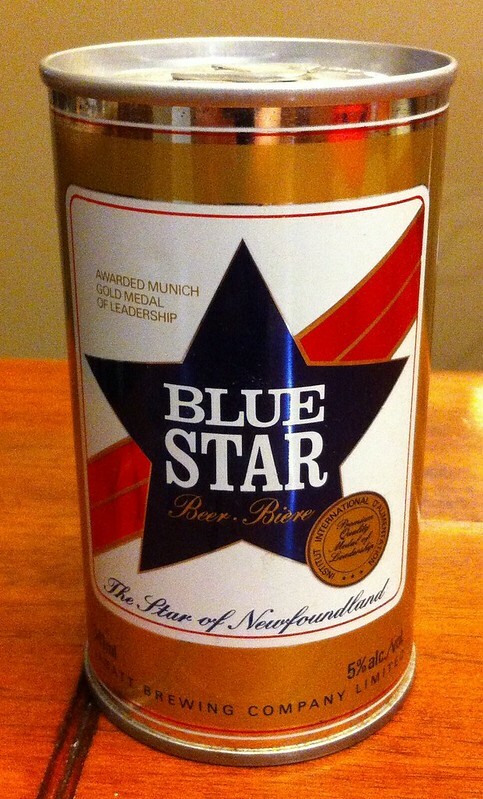 A bottle of Newfoundland beer that’s likely over 30 years old. 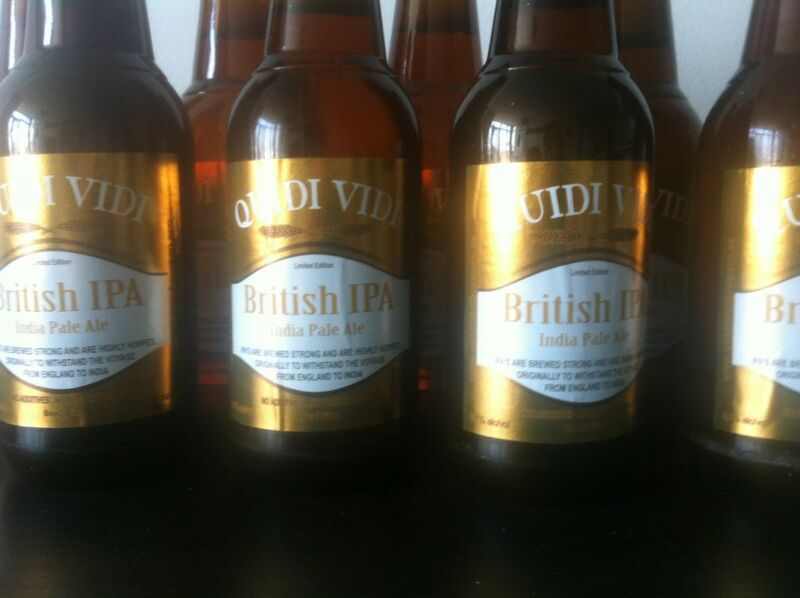 I’d have to fight to urge to drink it! 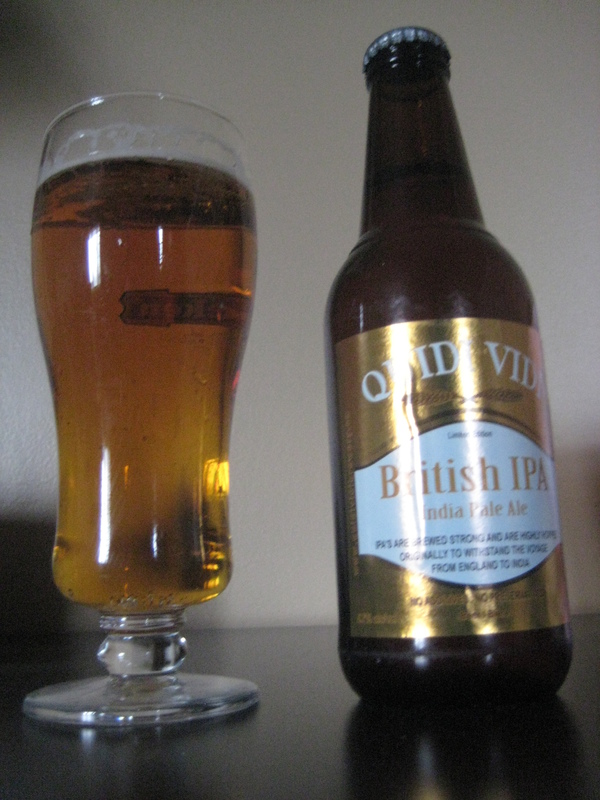 Anyway, if you’re in town and interested in Newfoundland’s beer history, ask to see this lovely bottle. 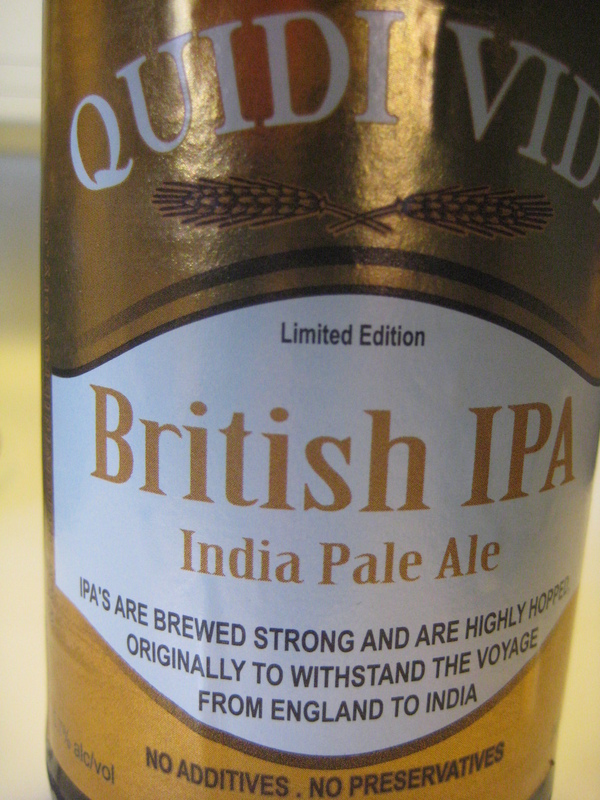 There is also an (opened) stubby of O’Keefe’s Extra Old Stock, but that’s a mainland brand and not really my focus here. 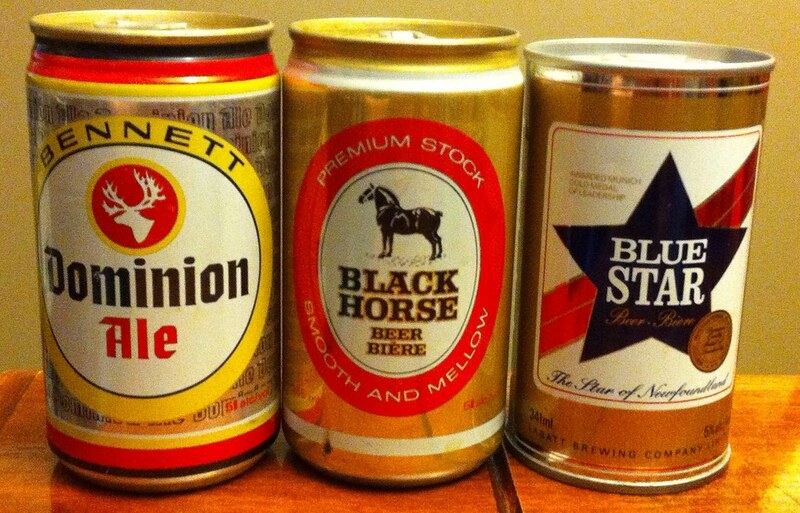 I’m sure there are other NL beer history treasures at the Duke, so be sure to search them out when you’re there! 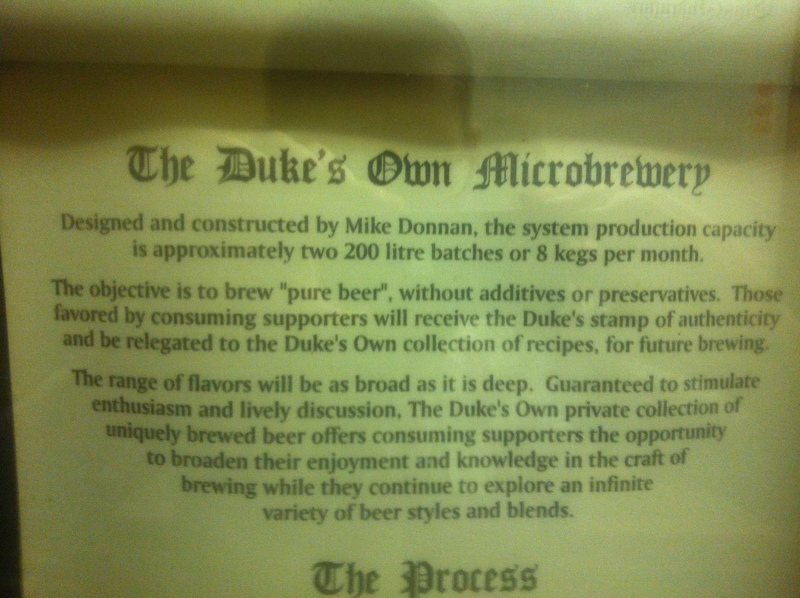 Below, as a closing note, is the Duke’s account of their microbrewery and the brewing process. 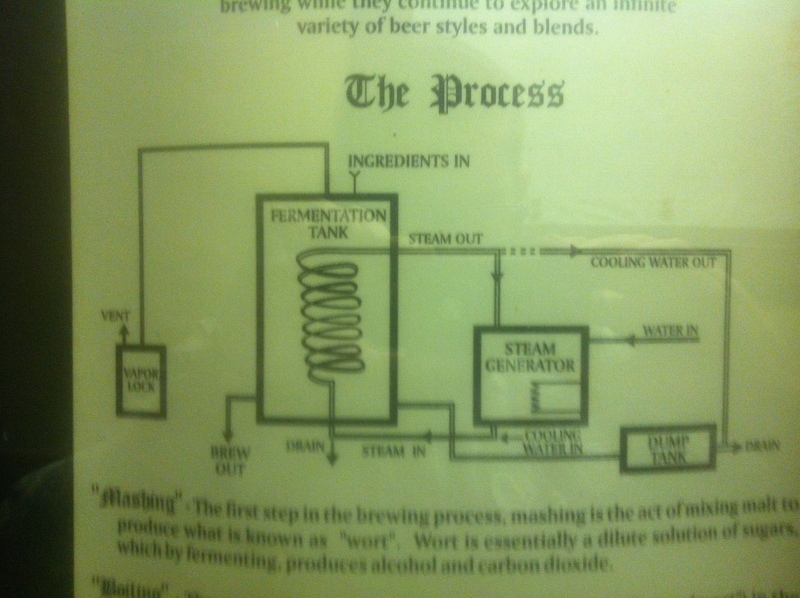 You can see this poster yourself on your way to the Duke’s downstairs bathrooms.